For the past year, Run The Jewels has been releasing snippets of tracks, commercials, and other promotional material for their new album Meow The Jewels. This latest venture for the hip-hop duo came about after a Kickstarter campaign raised over $60,000 to make an album entirely out of cat noises. 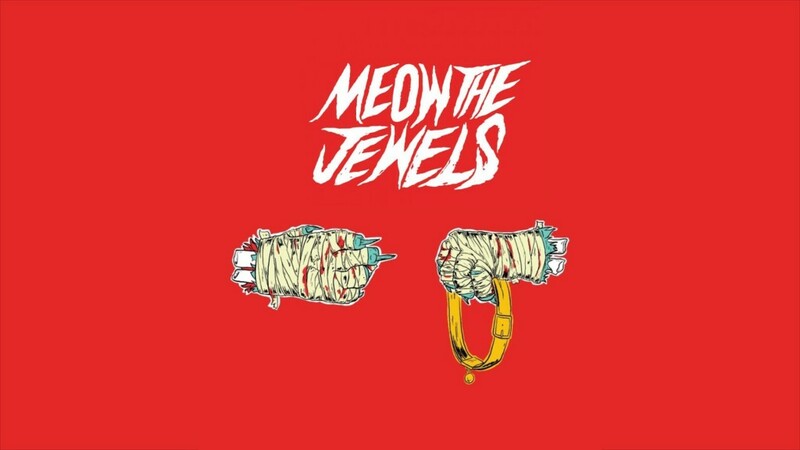 As promised in the campaign, El-P and Killer Mike have been producing Meow The Jewels, a full re-recording of Run The Jewels 2 using only meows, growls, and purrs. The first single off the album, “Meowrly”, is available on SoundCloud for streaming. The track, produced by BOOTS, is a remix of RTJ’s original song, “Early”. Believe it or not, it actually sounds pretty good.